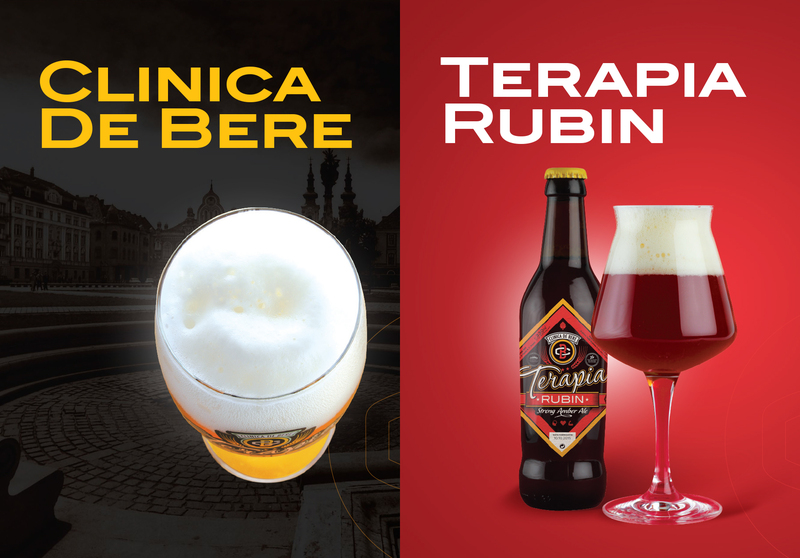 Clinica de Bere is a small beer factory from Timisoara, producer of premium craft beer for the local market. 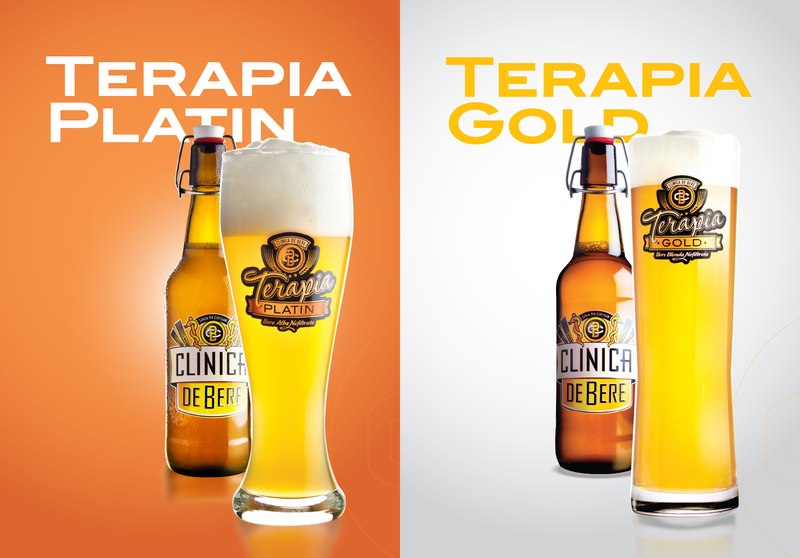 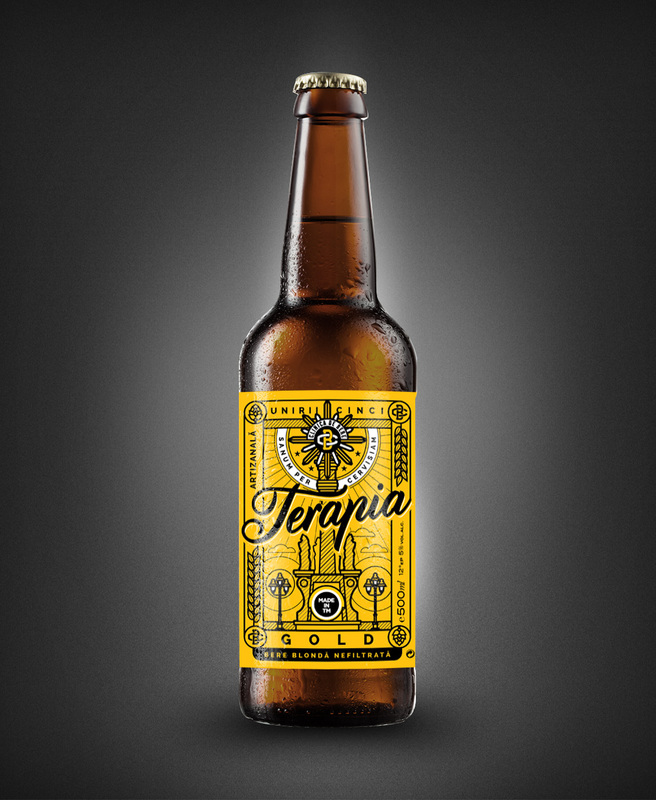 It currently has two beer brands, Terapia Gold and Terapia Platin, high quality, natural, unfiltered and without preservatives beer. 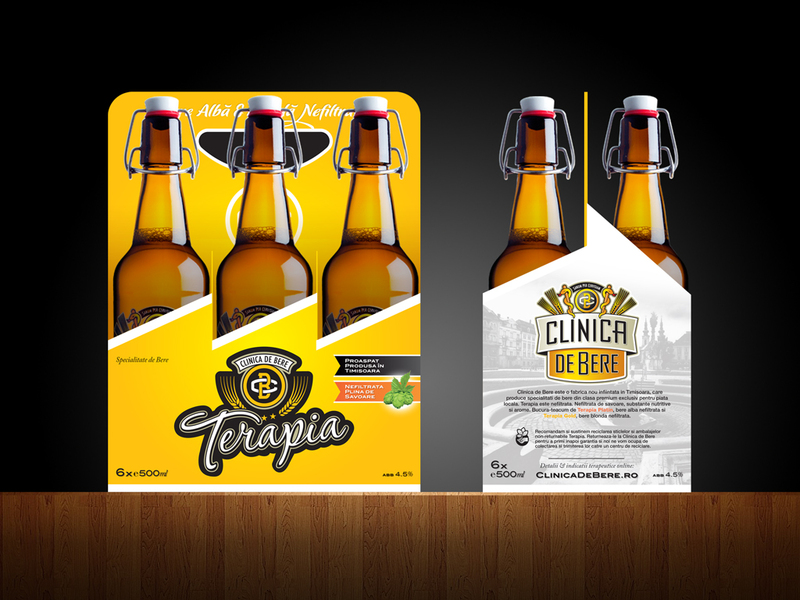 The brand values and incorporates local traditions. 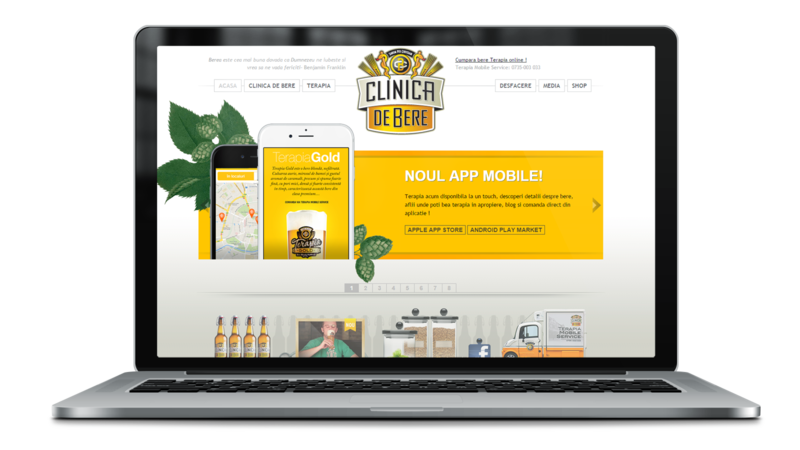 See project website.